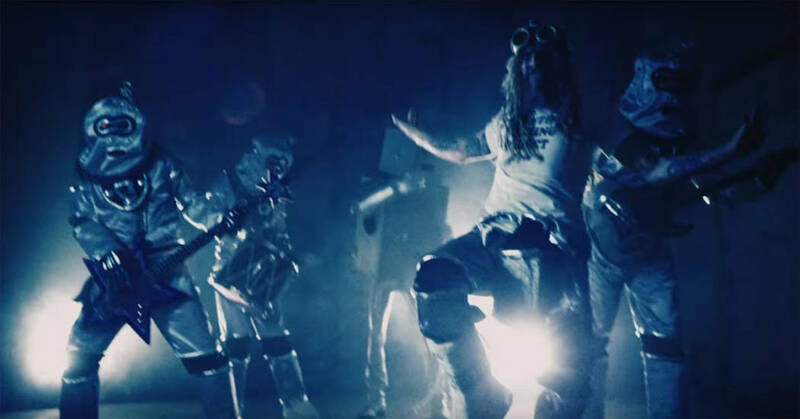 Check Out The New NSFW Rob Zombie Short Film / Music Video! Whoa! This video snuck right by us, but not for too long! It starts out as a short film before morphing into a twisted clip to match the equally twisted song featuring, as Rob put it, “a bunch of over-sexed aliens!” You’ll also recognize Zombie regulars Sheri Moon Zombie and Jeff Daniel Phillips. Have a look and listen below! 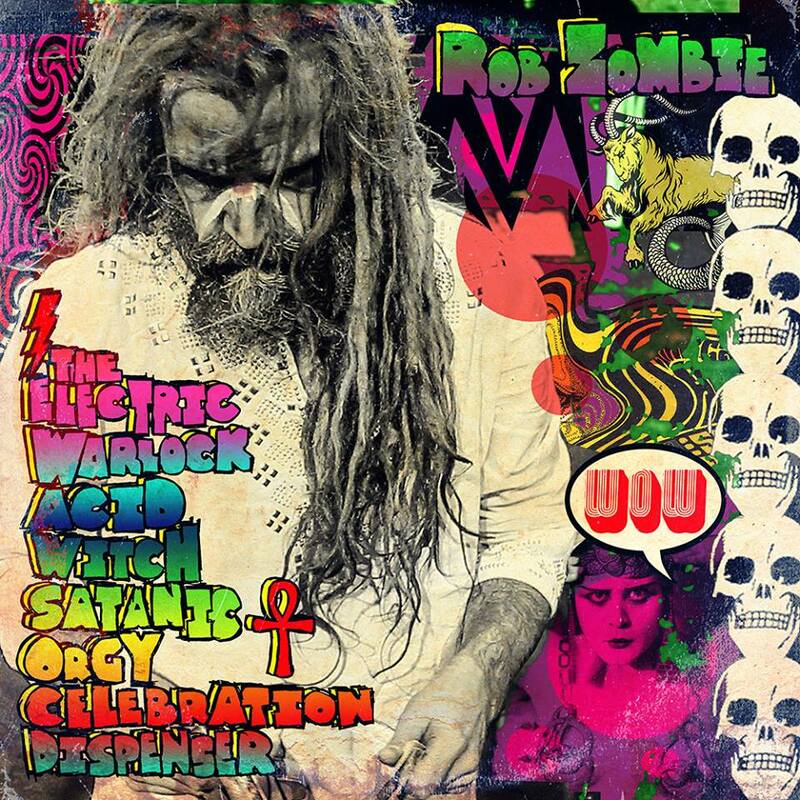 For more info on the album, including where you can pre-order it from, or to get tour dates, be sure to hit up and bookmark Rob Zombie’s official website. You should also “like” his Facebook page to stay up to date on the latest! 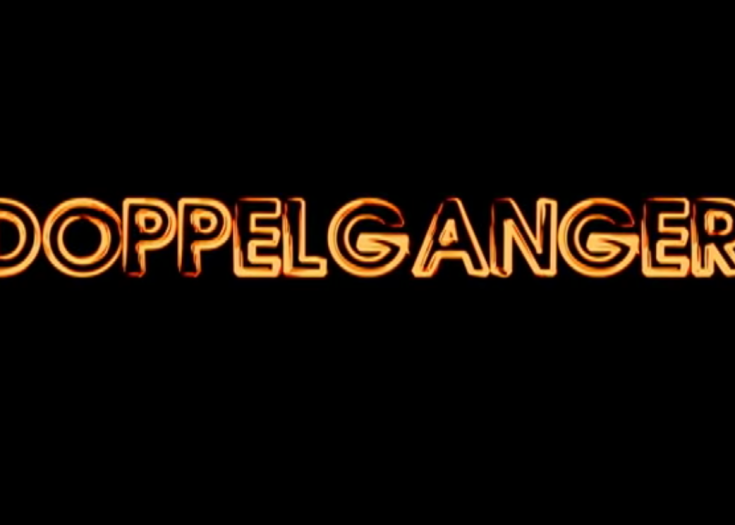 Previous Story Check out the Disturbing Horror Short DOPPELGANGER! Next Story Want to Horror Theme Your House? 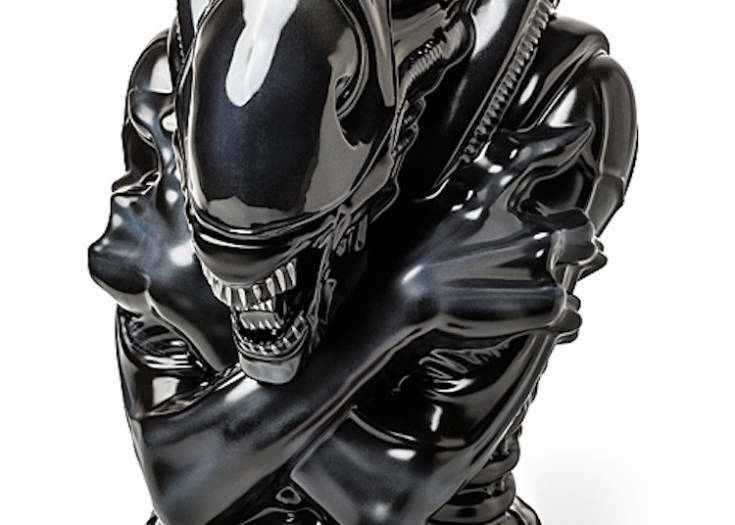 You Need These Horrifying Home Goods!